Remember when the Bugatti Chiron broke the world record for the fastest 0-249mph-0 acceleration and braking time? You probably should – it was only recorded in early September 2017. 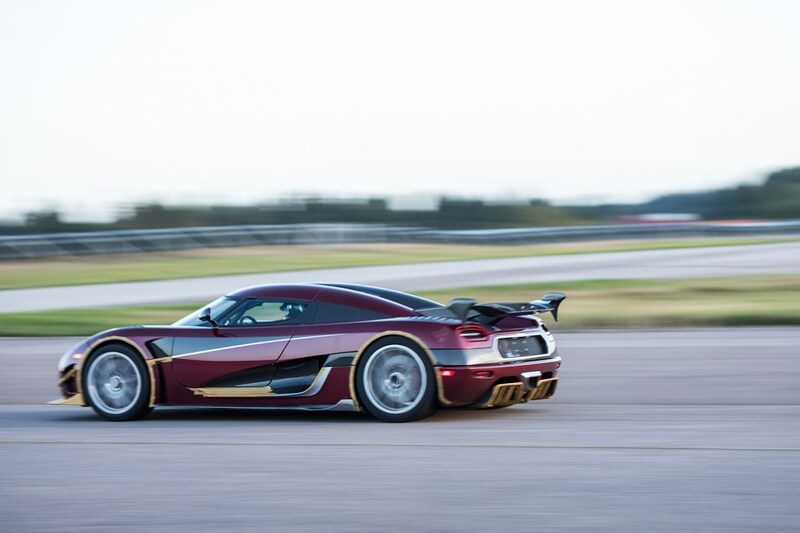 Well, Koenigsegg has smashed that time out of the park. 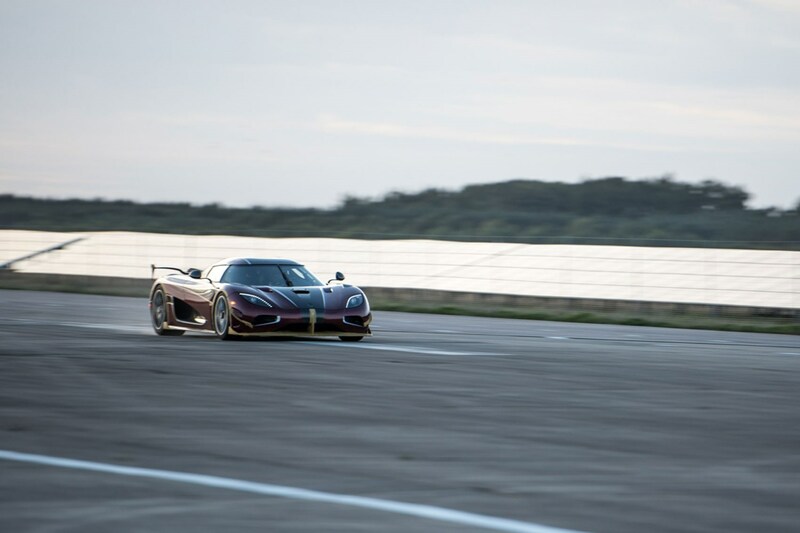 The Chiron managed it in 41.92 seconds, while a production-spec Koenigsegg Agera RS bound for the US clocked in at 36.44 seconds. 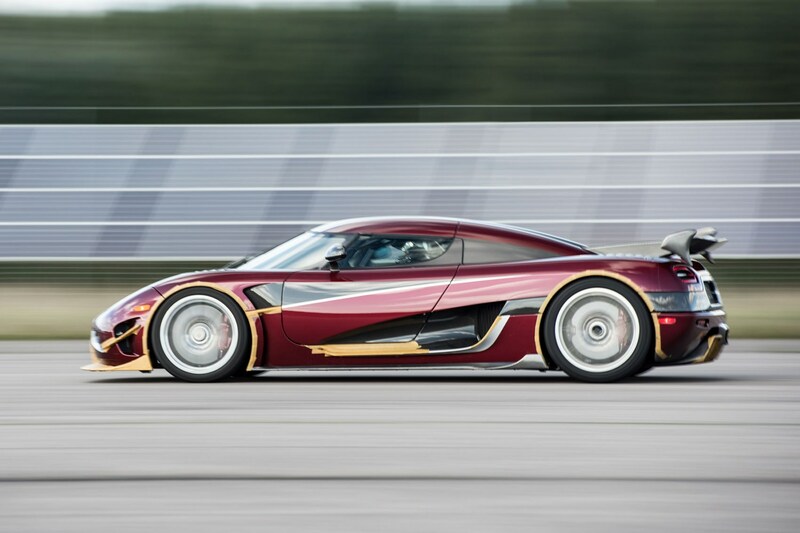 Yes, the Agera RS did the sprint around 5.5 seconds quicker than the warp-enabled Chiron. 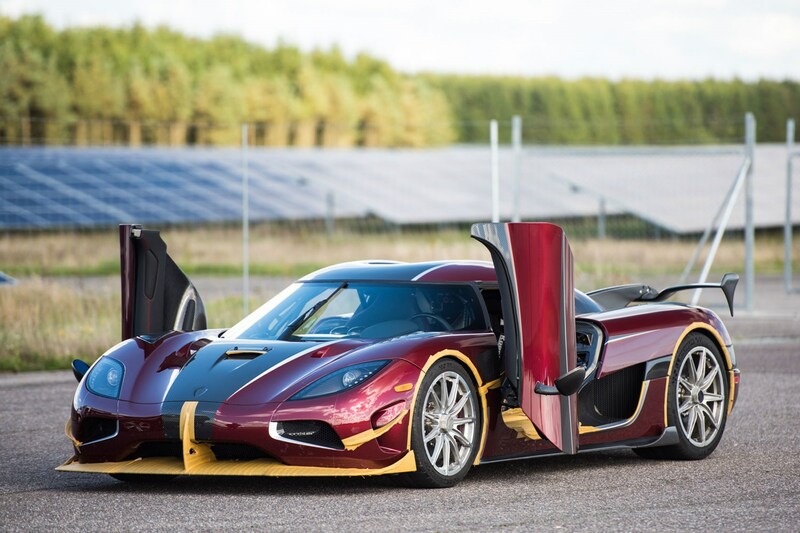 The Agera RS was driven by Niklas Lilja at Vandel Airfield in Denmark. 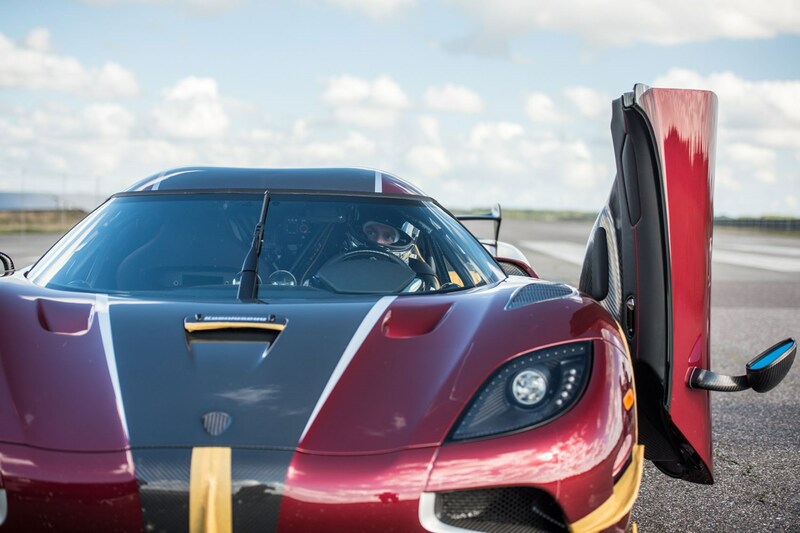 The 0-249mph-0 (o r 0-400kmh-0) run’s distance was measured at 2441 metres, with the Agera taking 26.88 seconds to accelerate to 249mph and 9.56 seconds to decelerate again. The full run, which included an overrun to 403kmh, took 37.28 seconds.